When you are in the market for a new vehicle, it can be difficult to determine which model is right for you when there are so many different models available. That is why doing comparisons can be so helpful, because they allow you to put two similar models up side by side to examine their differences and determine which one will give you more of the features and capabilities you are looking for. This comparison looks at the base models of the 2018 Toyota Corolla vs 2018 Chevrolet Cruze. While the Cruze has slightly more power and a lower price point, the Corolla has more comfort and convenience features, as well as equal fuel economy ratings, making it the better option overall. 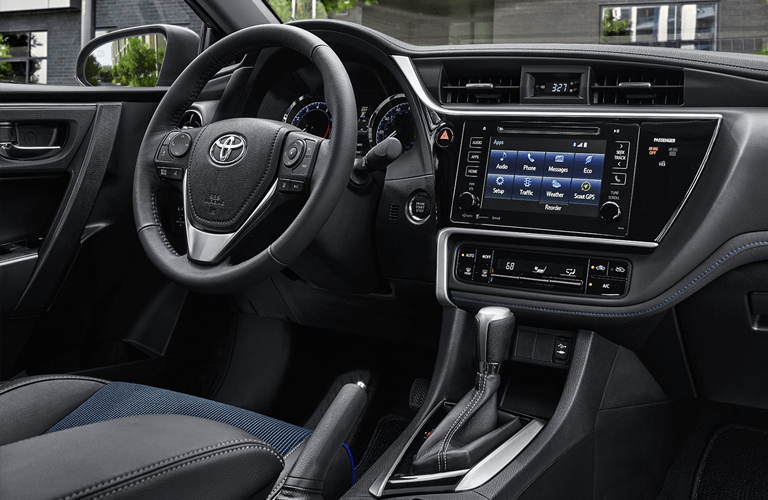 The Corolla has standard features like a CD player, MP3 capability, cruise control and adaptive cruise control, which the Cruze does not offer on its base trim. Let's take a closer look at some of the key differences between these two models. 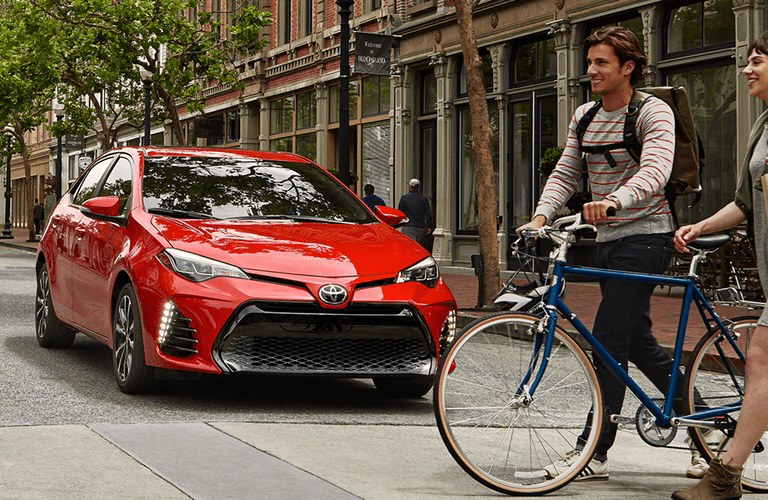 The 2018 Toyota Corolla is sleek and sporty. It has available features like a built-in programmable garage door opener and mud flaps, which the Chevy Cruze doesn't have available on its base trim. 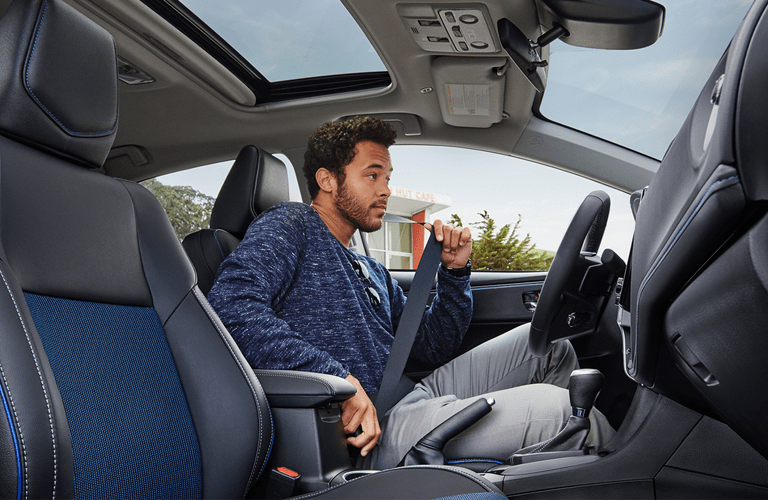 The Corolla has 6 speakers throughout the cabin compared to only 4 speakers in the Cruze, and it has a 60/40 split-folding rear seat, offering more versatility in passenger and cargo space than the Cruze's full bench seat has. The 2018 Toyota Corolla is available now at Allan Nott Toyota. Browse our inventory and set up a test drive online today!